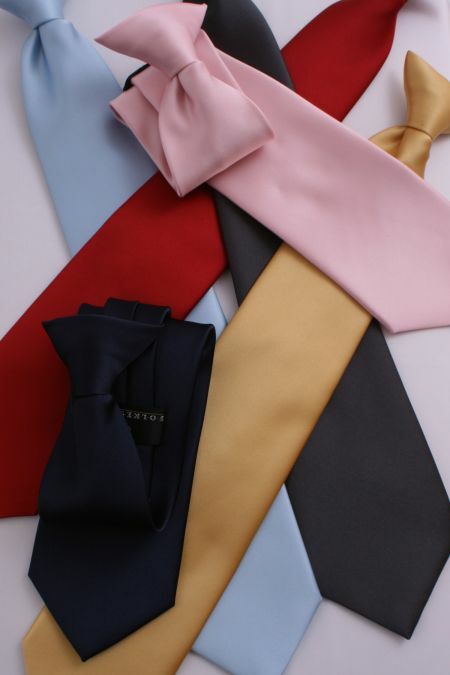 Mens Ties. bow ties in black red, white etc. 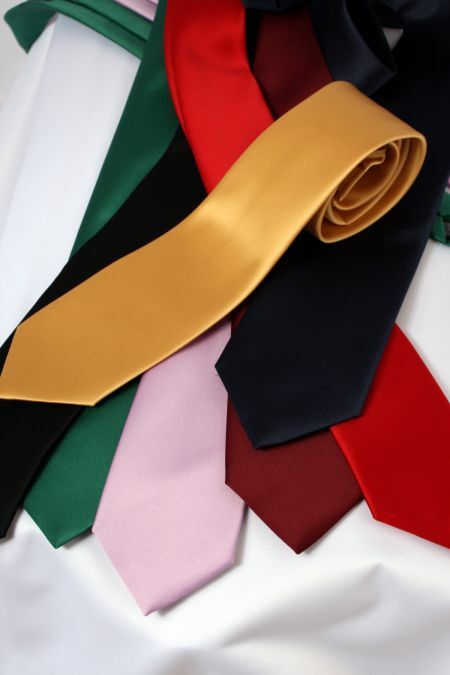 A Huge range of colours of plain ties, and clip on ties.